More soon to follow- today I am 26 weeks along! 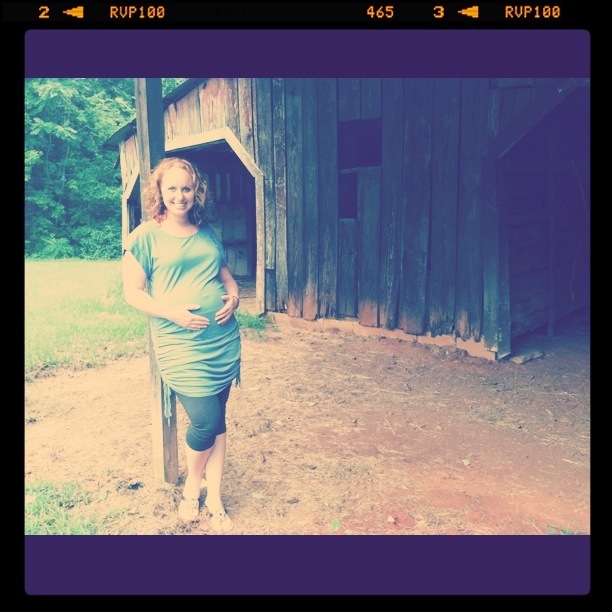 Can you believe it is the LAST WEEK of my SECOND TRIMESTER?? 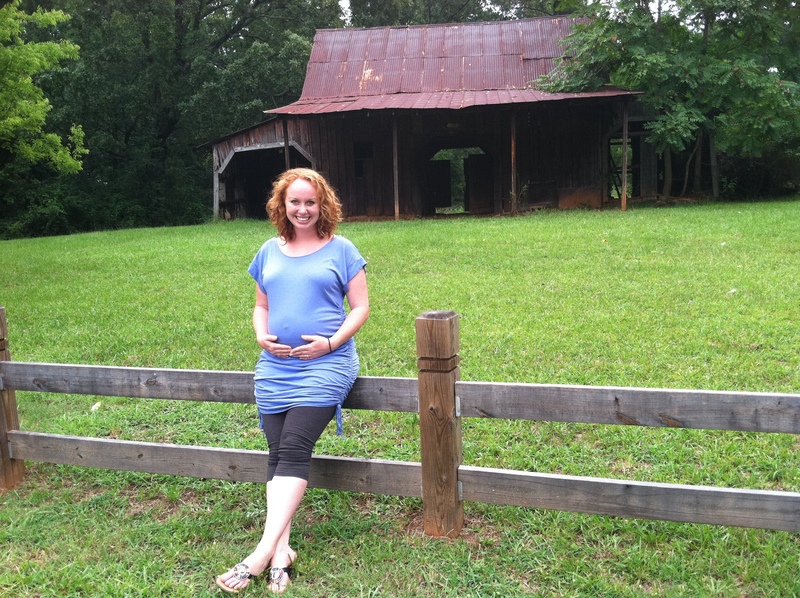 This entry was posted in A diary for baby and tagged 25 week baby bump, 25 weeks pregnant by themielkeway. Bookmark the permalink.